Seara Professional - Why Seara? The World’s Biggest Chicken Exporter. Our Seara branded chicken products are produced in Brazil, the world’s largest chicken exporter. Brazil offers ideal farming conditions, with small family farms located close to the plants, as well as integrated systems ensuring full traceability from farm to fork. Seara focuses on delivering quality products due to our production excellence, high animal welfare and sustainability practices. 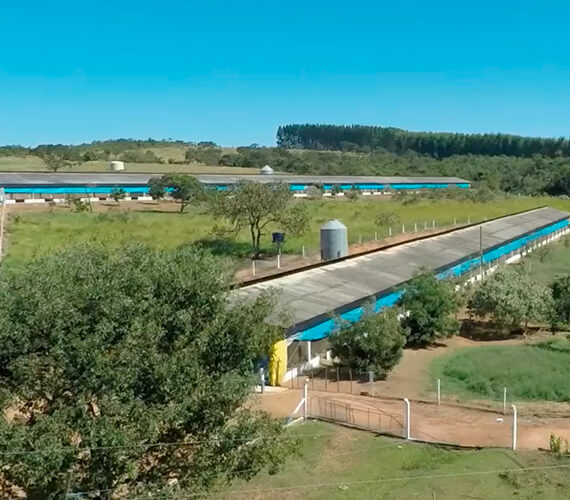 Seara Professional Line products are produced in Itapiranga plant, which is the only chicken cuts plant in the world to have the Compartmentalization Certificate for all the production chain. This certification ensures that we trace all the production chain and enables us to guarantee that our production is 100% Avian Influenza and Newcastle Disease Free, even with an epidemic scenario in other locations.